I’m not 100% sure, but I’m fairly certain that my initial interest, exploration, and passion for design was spawned by one thing: the Staples logo. 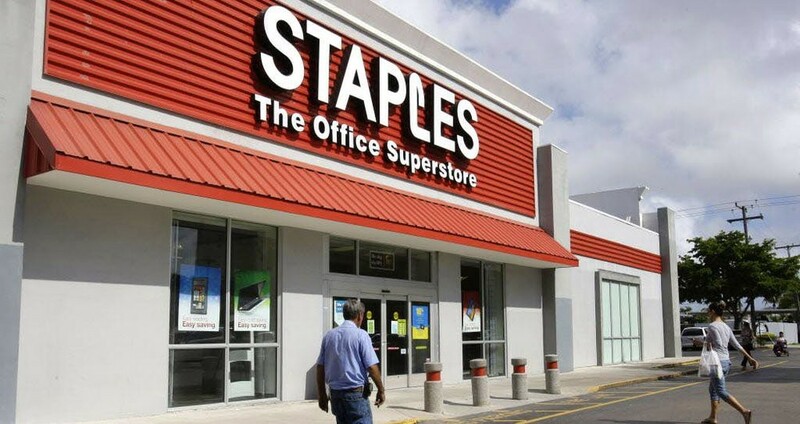 If you live in the United States and have ever needed office supplies, the Staples logo should be somewhat familiar. 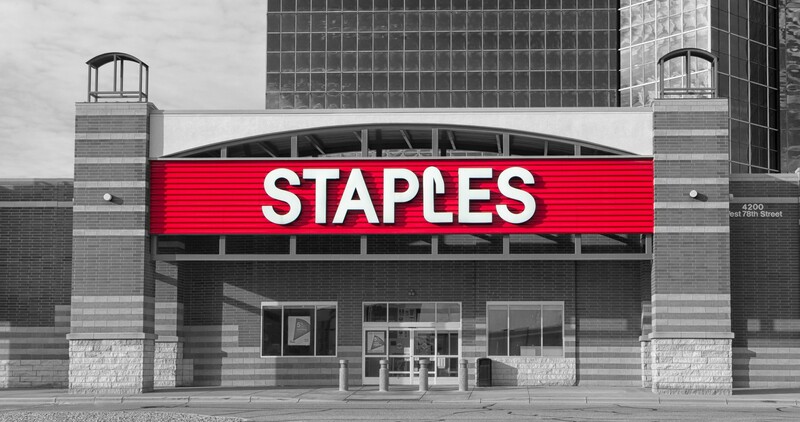 Founded in Massachusetts in 1985 as the first office supply superstore the Staples logo has remained (relatively) consistent and brilliant since it’s inception. As I’m sure designers know: yeah, the ‘L’ is a bent staple, but to a six-year-old me, this was an epiphany. As far as I can pinpoint, noticing this detail was the point at which I realized that concept, language, and visual form can come together to make a powerful statement. It was mind-blowing and beautiful and kicked off a passion for design that is going strong 22 years later. I’m pretty good at research and once wrote a 25-page paper about a statue, so I’m decently proficient when it comes to scouring the internet for information, but I cannot find a damn thing about who originally conceived and designed the original staple-as-the-L version that endures today. I would assume in-house but there has to be a name out there somewhere right? So basically I’m reaching out (I know no one probably sees this, but whatever) to see if anyone can provide insight into the brilliant mind who bent that first ‘L’. Originally published at www.zanbarnett.design on June 13, 2018.